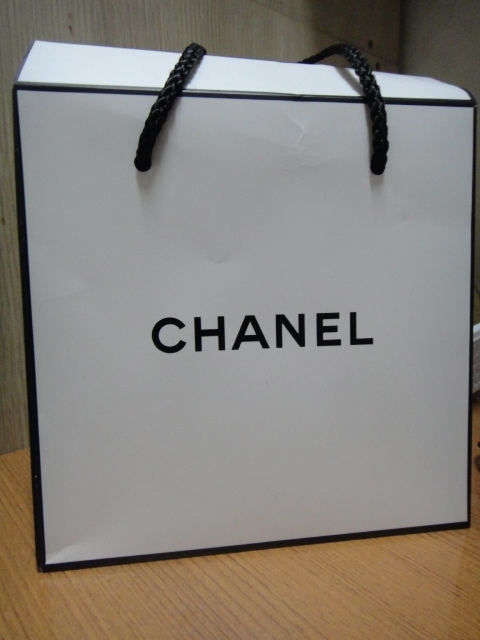 Being in Korea, I'm able to access some really great cosmetics - from Korean street brands to high end designer. 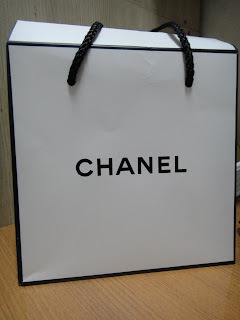 From even before I came to Korea, there was one thing that I knew I absolutely had to get - the Chanel Le Blanc Fond de Teint Compact Powder Foundation. I had first heard of this foundation from Catalina from CL2425 (who is one of my favourite beauty bloggers!). It's an Asia-exclusive foundation. The foundation shades are more catered toward Asian skin tones and there are a vary range of shades for Asians. If you are more tan, then you may not be able to find the right shade. The trouble I find when looking for foundation is that often I'll be in between shades. Even when at a department store, it's really hard to find a shade that matches me. While they have a broad spectrum of colours, they offer very little in between colours. I often use a shade that's a bit lighter just because my chest is a bit lighter. My neck is a little darker - from shadows and a skin condition I had as a child, so I'm not too concerned with my face matching my neck. Therefore, I purchased B20 Beige. Since this is an Asia exclusive, the packaging it comes in is white as opposed to the classic black. The powder gives a matte finish and it stays looking for a few hours, even with my oily skin. I don't expect powders to last very long on me, to be honest. I use a sponge to apply this rather than a brush. I find that while the brush gives a lighter coverage, it doesn't achieve the effect I want when I use it as a foundation. I use a brush to apply this when I want to use it as a setting powder. The powder isn't chunky at all which is great. It doesn't give a cake-y look even when you use the sponge to apply it. I like to use it on top of my BB Cream. I also like to use it as my compact mirror. It saves me from putting an extra mirror in my bag and it looks kind of nice when you pull it out. I paid about $70 AUD for this, which is about what I would normally pay for a high end foundation back at home. I would repurchase this without a doubt. And since I'm in Korea - the land of beauty samples - the SA gave me two samples (which I consider quite generous from Chanel). @ annie_ah: I'm just living her for a short time while I study :) I've been here since December! I'm going back to Melbourne in 2 weeks or so. I currently study for a Bachelor of Arts/Bachelor of Commerce.